Water doesn’t take sides — it connects them. 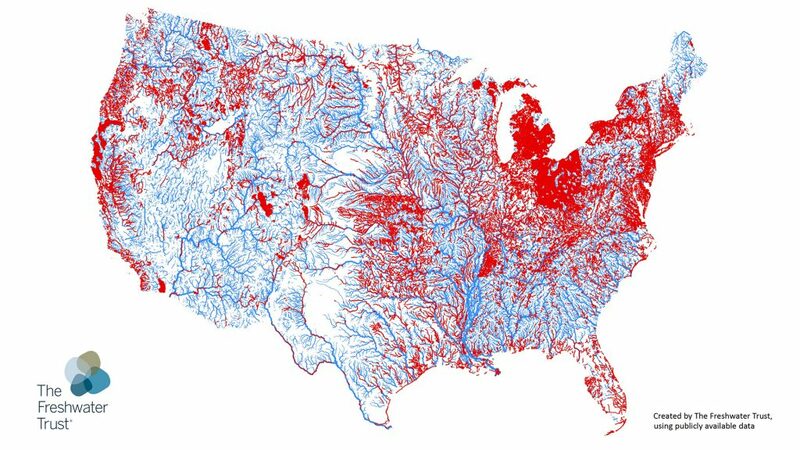 These lines represent the veins and arteries of America, with red showing the river miles impaired under the Clean Water Act. They pay no mind to borders. They’re in every state. We stand united in this problem. And we all have a stake in the solutions. Championing unification at a time of divisiveness is a role we’re proud to fill — but we’re not just talk. 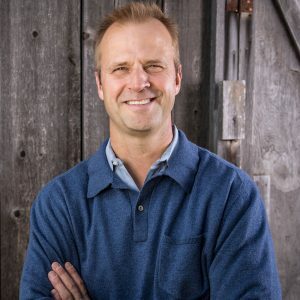 Over three decades, we’ve brought all kinds of people together to clearly understand and reduce their impacts on watersheds while improving their bottom lines. By breaking down long-established barriers between sectors, we’ve proven that working lands and healthy rivers can coexist. The impacts we have are thanks to you. And we will keep on doing this, regardless of any election outcome. Because persistence matters. The coming years will present hefty challenges. Yet we will meet them with cooperative solutions that preserve and restore the greatest human connector of them all.